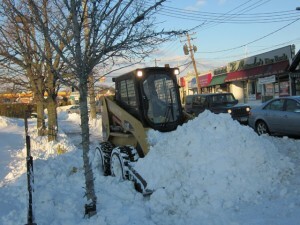 Joseph Judge Landscaping, Inc., understands the need for on-time and efficient snow services for your Commercial property. 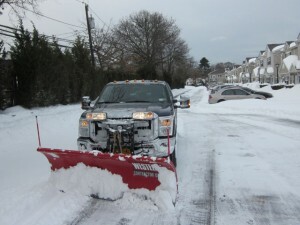 We help keep your property safe and accessible for both vehicle and pedestrian traffic. Discover how professional specifications and clear instruction allows us to provide you with dependable, efficient service and most importantly, a safe site! 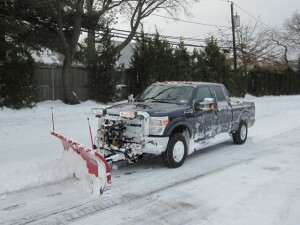 For a free, no obligation consultation on your snow plowing requirements, please contact Joseph Judge Landscaping, Inc. at (516) 352-3975. You can also Request an Estimate online. Copyright 2018 | All Rights Reserved | Joseph Judge Landscaping, Inc.